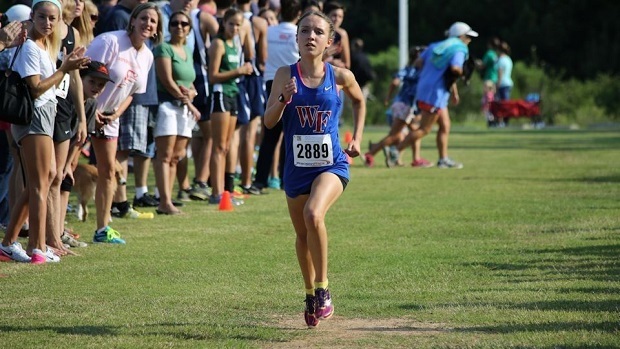 Kayla Holder ran the second-fastest time in meet history, and several teams showed their early-season strength at WakeMed. Preseason scrimmages are an important source of information, but with the teams separated into multiple races by grades it can be hard to see the overall picture. Lucky for you, NCRunners is here to assemble the results from multiple races into one, letting you see all the runners for each team (and some team scores, too! ).